For some reason, this immensely popular cartoon never translates that well to the big screen. I just saw the trailer for the new movie, and I have to admit, it looks fantastic. Lots of action and humour, bonus with Will Arnett included in the cast. This may be one my partner and I fight over who takes the kids! Do you think it will work or will it be another disappointment? I don't know about the old movies not translating well to live-action, I loved the first movie! I'm not sold on the new movie yet. I want to watch it because of what it is, but I'm not sure if I'm going to like it or not. From the ads, it looks like bigtime action flick but with plenty of humor...and Whoppi! I've heard a lot of bad things about it but I try to keep an open mind so...yeah I don't know. I think it will definitely be a hit with the current generation, and I can see the comic book fans liking it too. Whether or not fans of the TV series will feel the same way, I don't know. I'm still debating whether or not to see it. The trailer looks good, but I never was a big fan on TMNT. All I can really remember of it, is pizza and a drain cover. 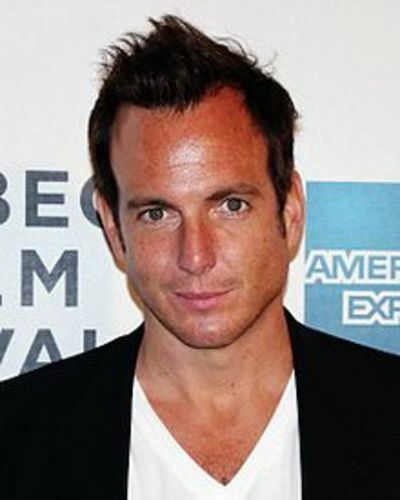 I have my doubts...but it does have Will Arnett!